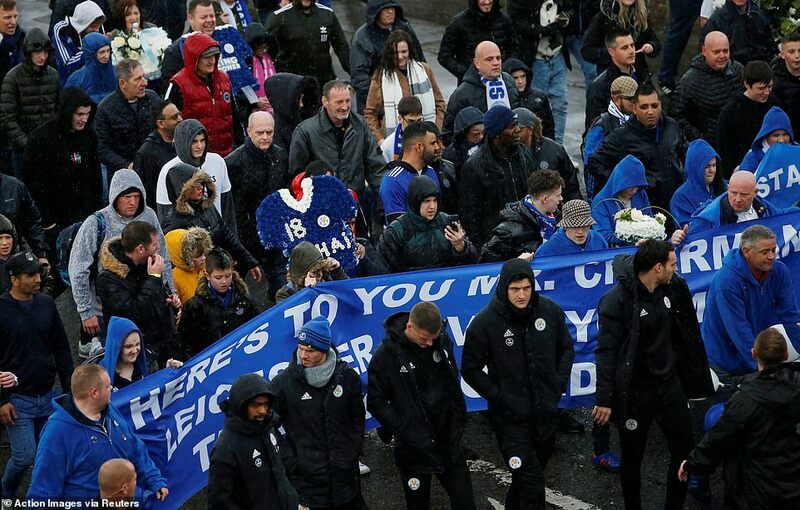 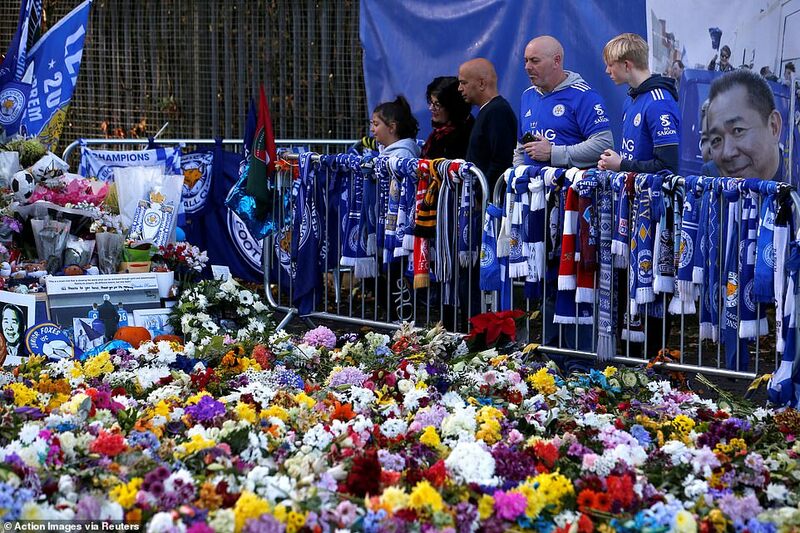 Leicester City fans marched in their thousands towards the King Power Stadium on Saturday, kicking off a series of emotional tributes to late owner Vichai Srivaddhanaprabha two weeks after he was killed in a helicopter crash. 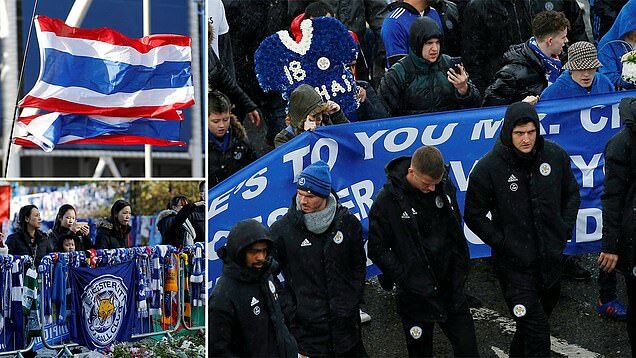 Supporters braved the pouring rain as they made their way through the streets towards the ground for the first home match since the tragedy holding Leicester flags and wearing club shirts, some with “Vichai” on the back. 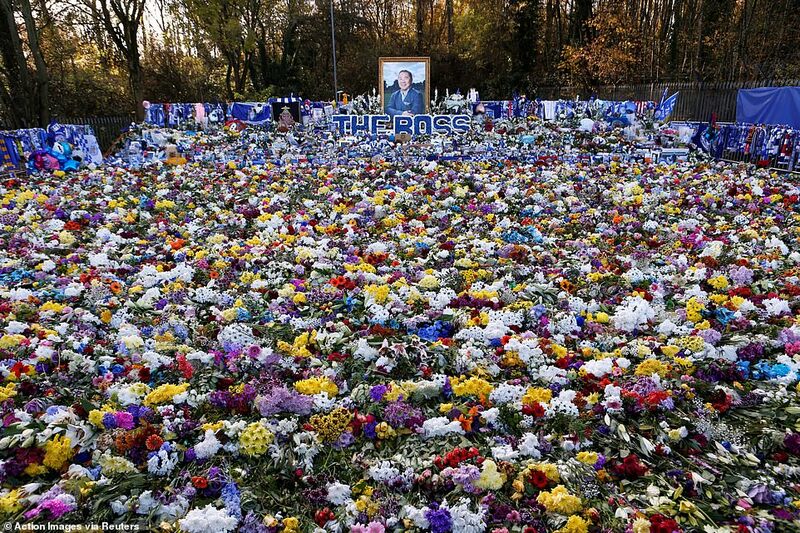 The team, currently 10th in the Premier League, returned to action last weekend, beating Cardiff 1-0 away, but on Saturday a capacity home crowd will have a chance to show their appreciation for the man who transformed their club in the match against Burnley. 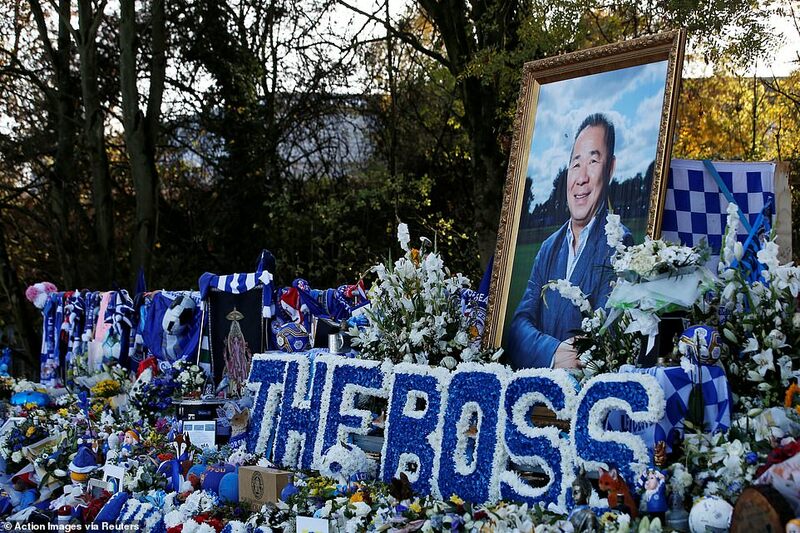 A special “Tribute to Khun Vichai” video will be shown on big screens before kick-off and a two-minute silence will be held. 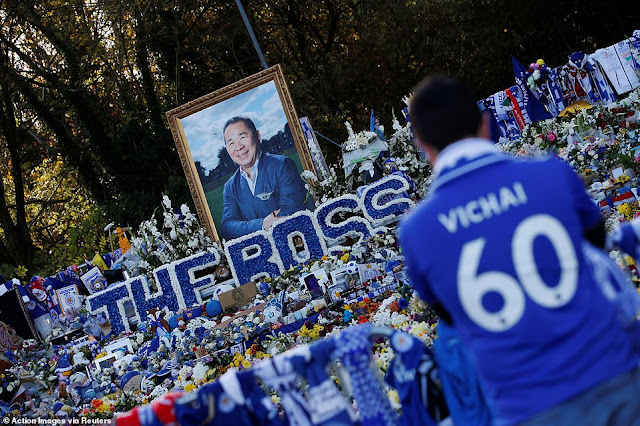 The players will wear tribute T-shirts during their warm-up and in the first half the team will don shirts embroidered with Vichai’s name. 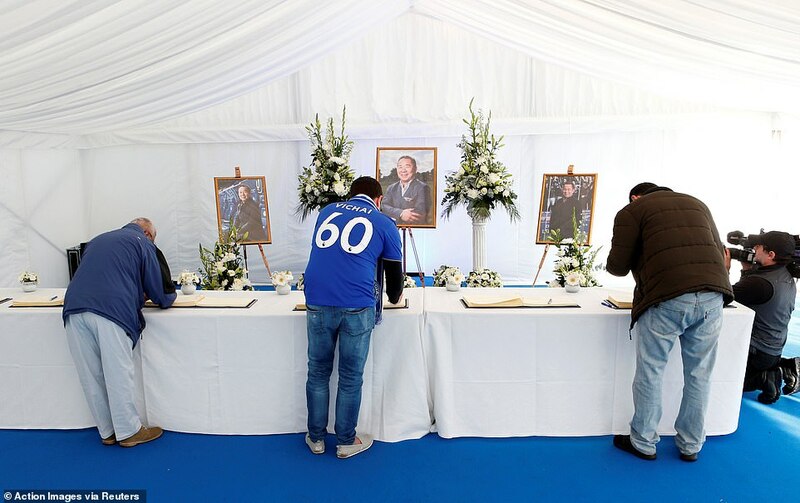 The second-half shirts will bear the poppy symbol in honour of those who have given their lives in war, with the match selected as the club’s annual remembrance fixture, 100 years after the end of World War I. 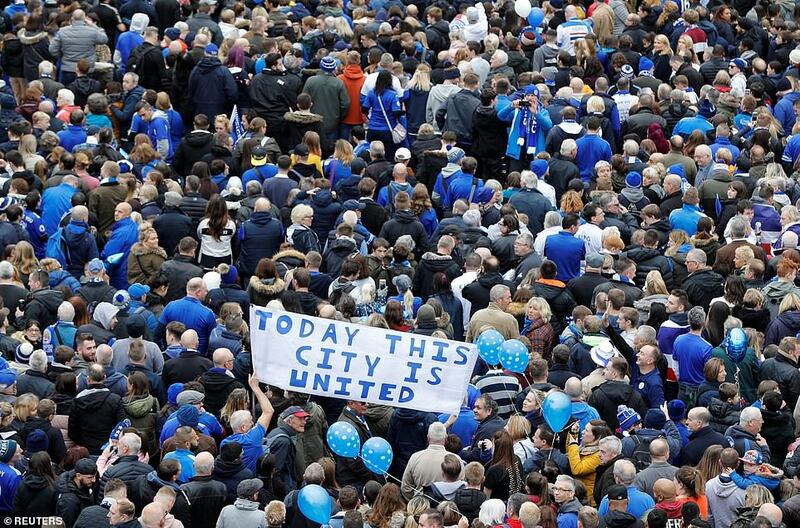 “It’s not easy to prepare this game, but the togetherness between us all, it’s a good feeling, a good energy, a fantastic strength,” he said.